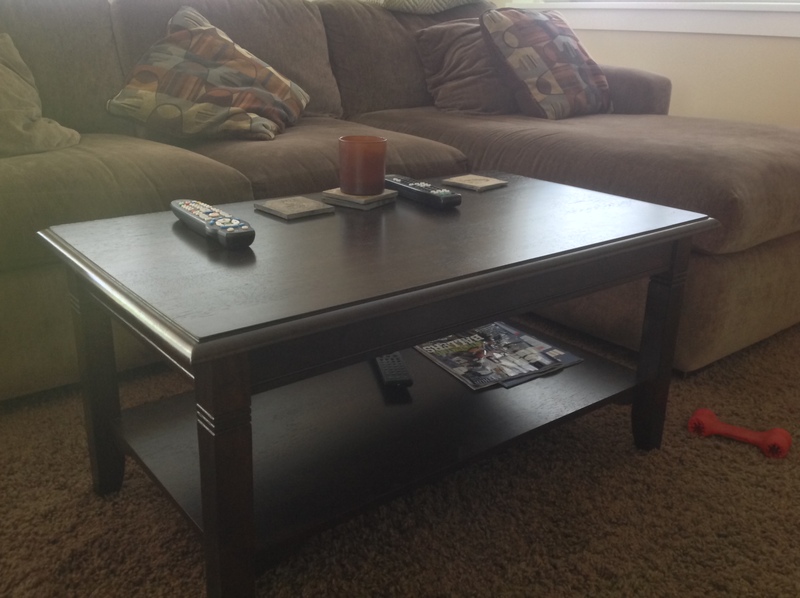 See ya later, coffee table. It’s been nice looking at you, beautiful tile around the fireplace. Kitchen cabinets, about knee high, get ready to be locked up. Cornered baseboards, I don’t know what we’re going to do with you. My house is about to be reformed. The above are just the things I can think about immediately changing right now. Our daughter has started walking. 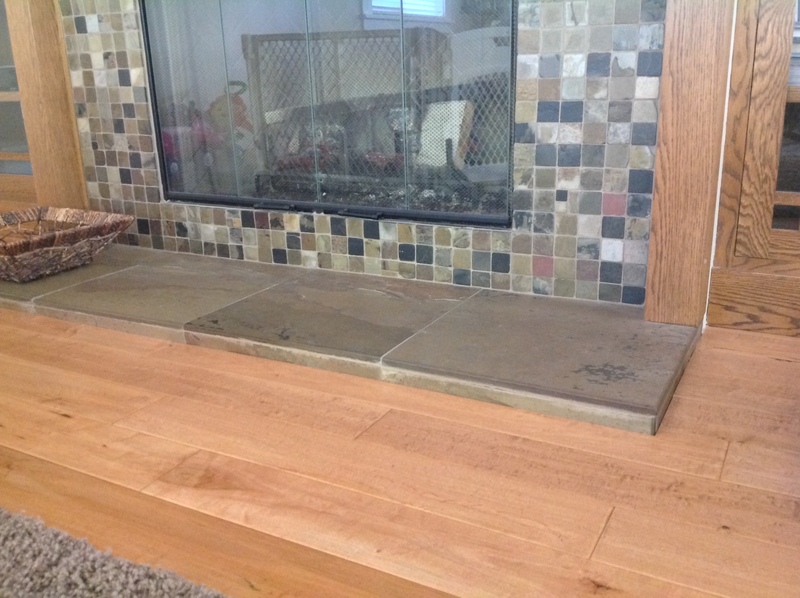 Our coffee table and our fireplace tile present imminent danger to a wobbly baby. We might as well move into a giant bounce house. She’s very wobbly right now and, with years of experience thanks to long nights out with my buddies, feel like I need to steady her as she moves along. I don’t want her to crack her skull on any of these sharp corners. I also don’t want her opening our kitchen cabinets and eating Palmolive. This revelation of my kid becoming a bi-pedaled human was met with supreme pride – from both her parents and the huge smile on her face when she took those first few steps – but it was also met with a bit of Ohmygawd, she’s going to fall at any moment and end up with a piece of house stuck in her temple. So the coffee table will live in the garage for the time being and the kitchen cabinets will have some hideous looking locks 0n them (quick aside: why do baby companies insist on making the protective things so damned ugly. It’s bad enough these items have to mess with the aesthetics of your house, couldn’t they be a little more subtle?). The fireplace will get a protective shell and our living room rocking chair will need to be moved elsewhere. When our daughter took her first few steps around the house, one of our dogs was really interested and was intrigued by this new development. I didn’t realize it also meant we had to change the landscape of the field, too. Previous So This is Fatherhood Gets Featured! But that falls into the whole “ugly house” look that I want to avoid!